Call Our Sales Office Today! 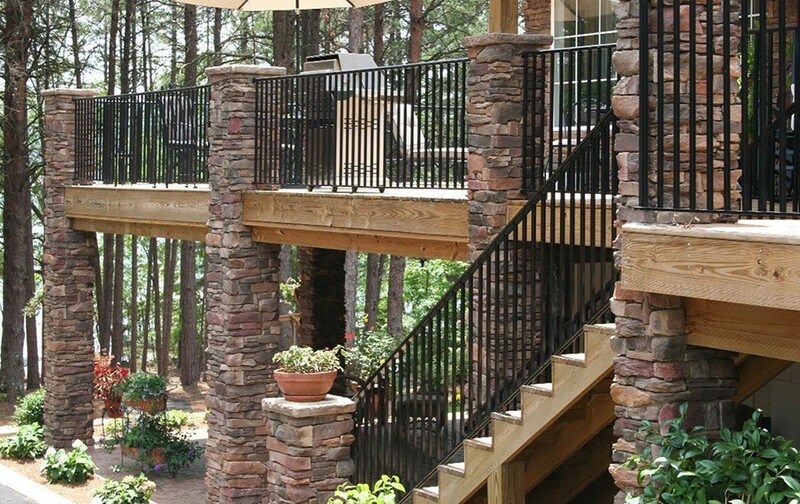 Matelski Lumber Company offers a great selection of cultured stone for your project. 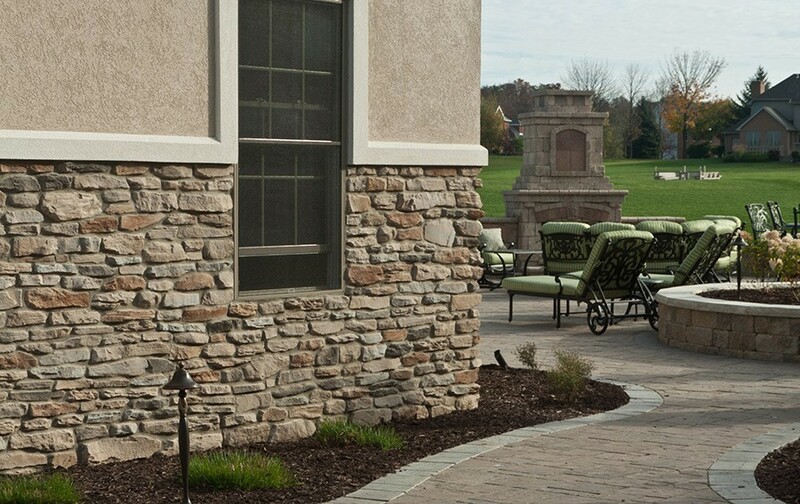 Dutch Quality Stone veneers exhibit all the unique qualities of nature in a range of dependable, easy-to-install options for homes and commercial properties. 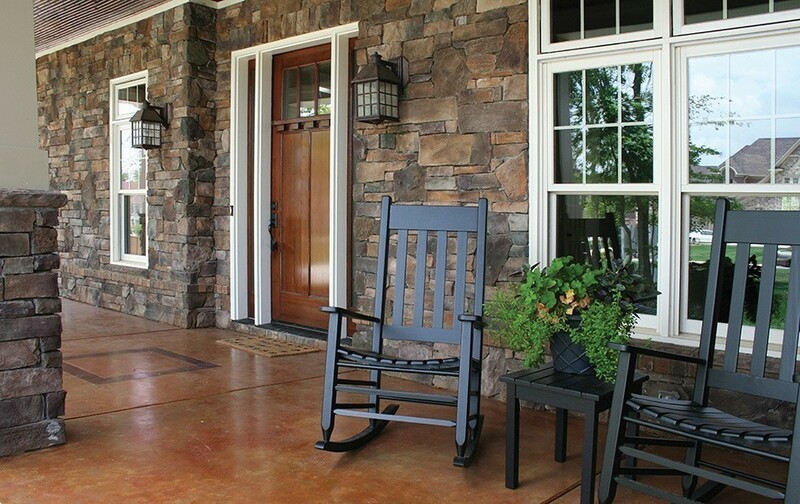 Stop by our Boyne Falls showroom to see the entire collection.